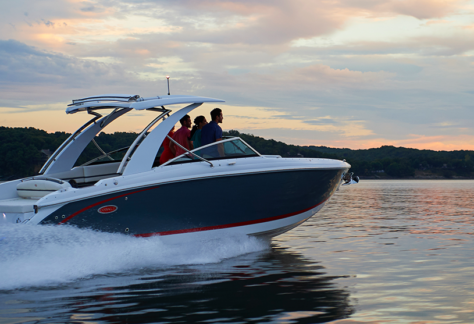 Full Wave + Full Performance + Full Luxury. 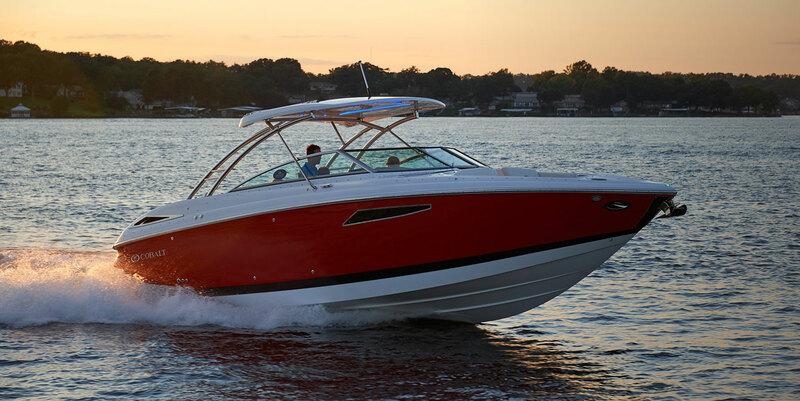 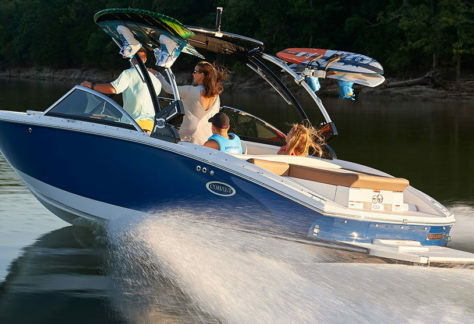 Only the easy-to-operate Cobalt Surf Series offers a full day of fun and family on the water – from dawn to dusk and beyond. 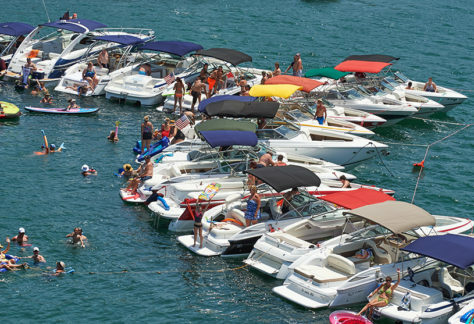 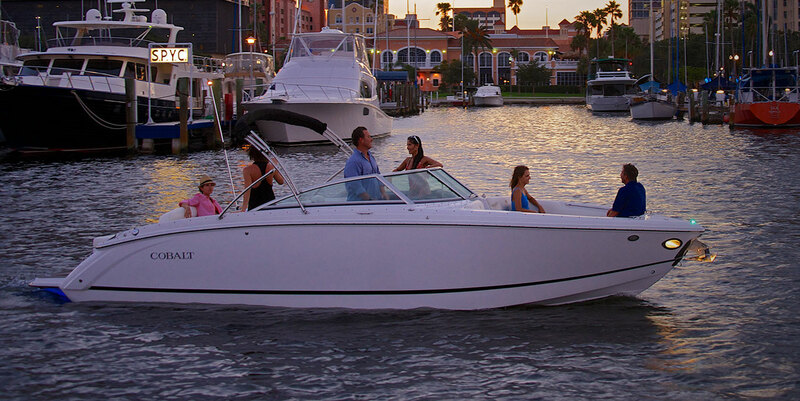 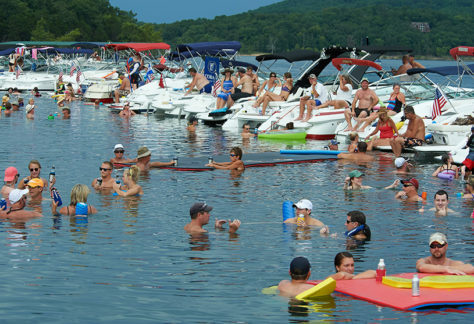 No other boat can incite such passion among today's discerning, successful and fun-seeking families. 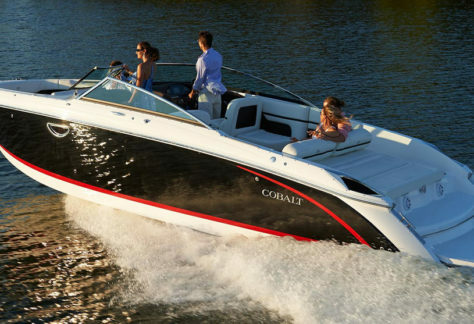 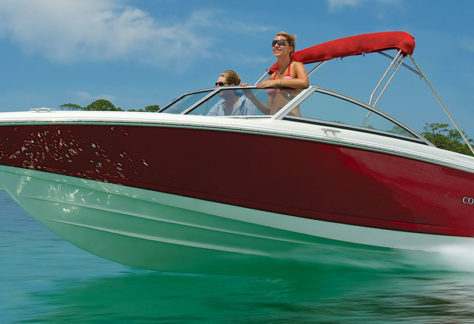 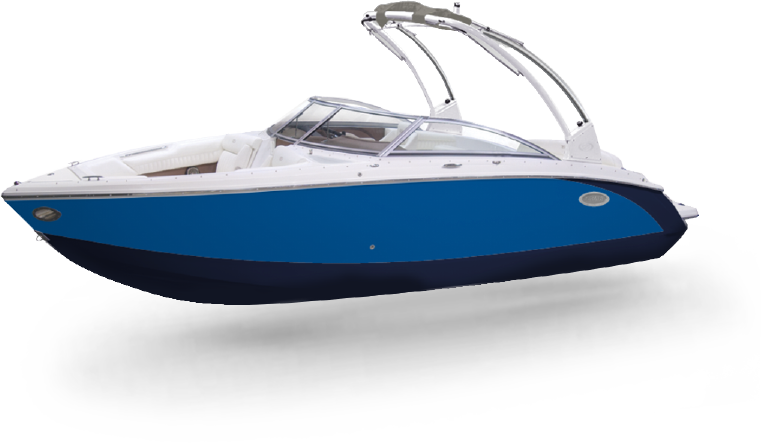 Through superior engineering and craftsmanship, Cobalt delivers unsurpassed performance and luxury. 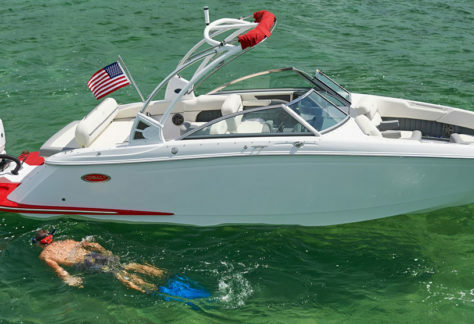 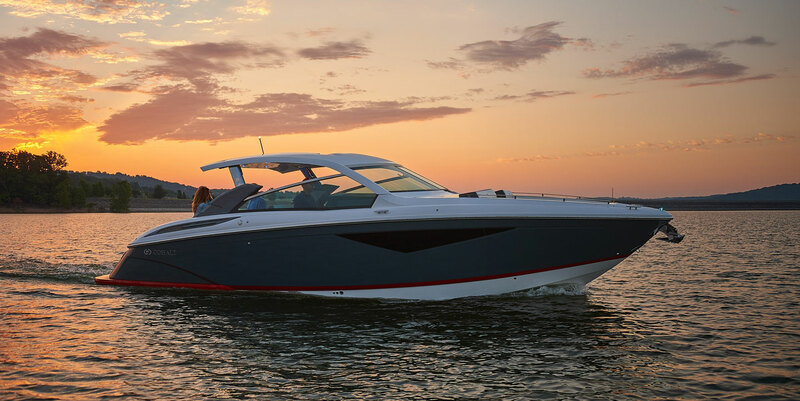 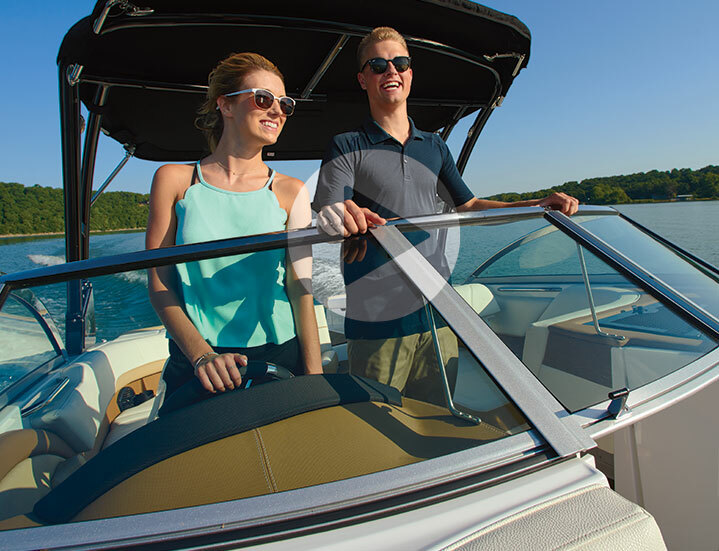 For over 50 years, it's been our promise - to Compromise Nothing in providing our customers the absolute best boat in America. 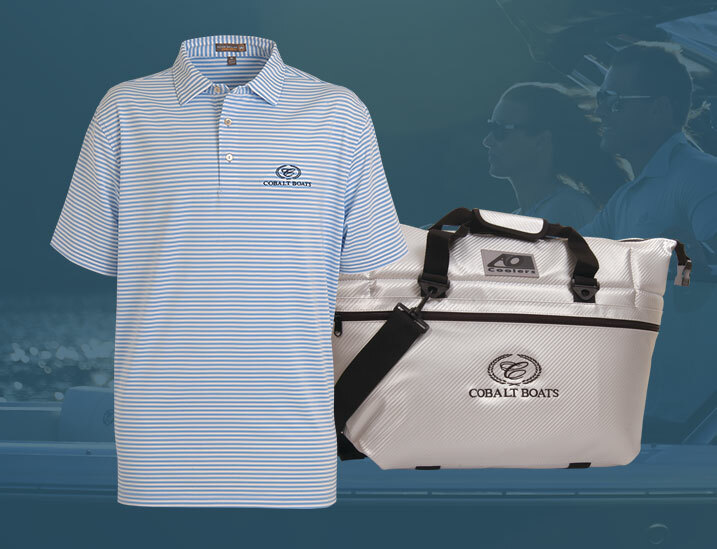 See the latest styles at Cobalt Sports. 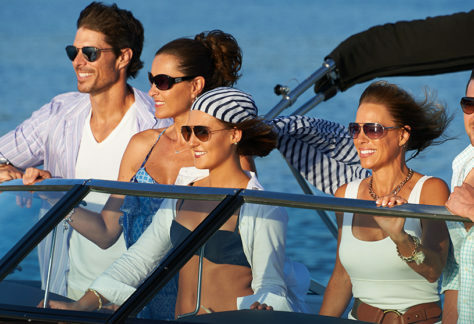 Plus, get free shipping on orders over $100. 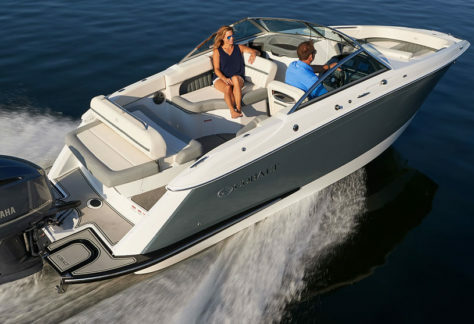 The spaciously designed 220S champions the “S” seating layout, easily accommodating a dozen guests and their gear. 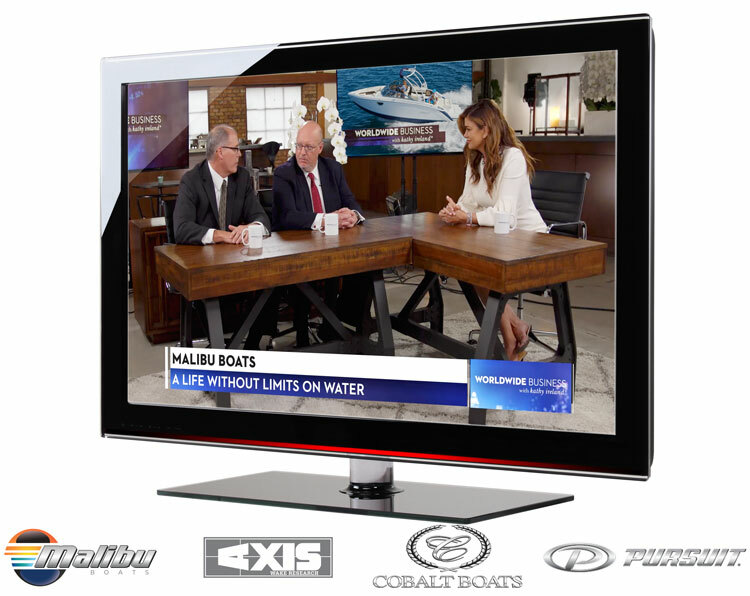 We are excited to announce that Cobalt Boats and Malibu Boats, Inc. were featured on Worldwide Business with Kathy Ireland®. 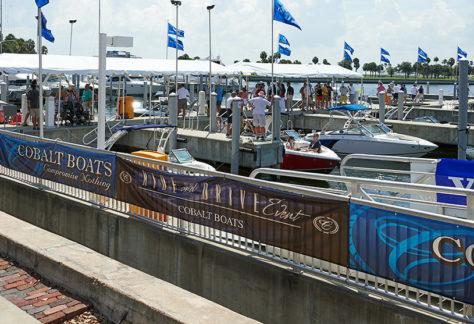 See interviews with Malibu and Cobalt key leaders as they talk about our passion for life on the water.